Welcome to episode 73 of the Energetic Radio podcast. On today’s show, I catch up with one of my good mates Jason Butty. We discuss a number of different skills and actionable techniques you can start using today to make the most out of each and every day. Jason is a full-time teacher, owner of Firm Butts Fitness, part owner of FHL Retreats and a dedicated father and husband. As you can see, Jase has a lot on his plate, but that doesn’t stop him from dominating every day. 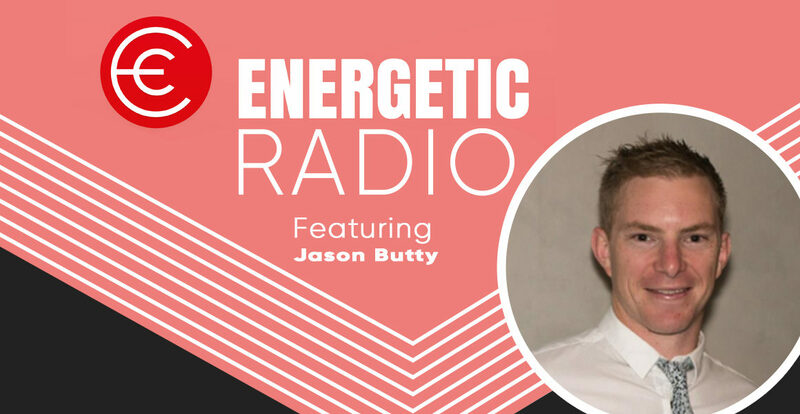 Listeners will gain some valuable lessons on time management, looking after your body and some daily routines that keep Jason on top of his game.